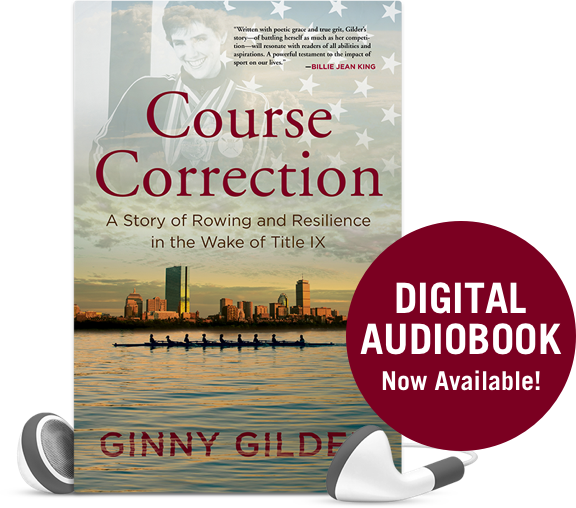 Narrated by Grammy Award-Winning Singer/Songwriter, Janis Ian. 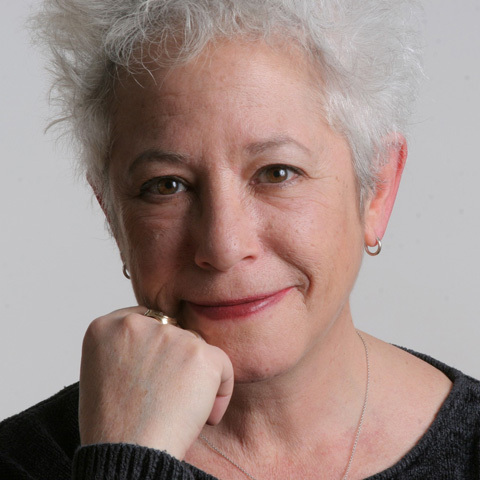 Janis Ian is an American singer-songwriter. You may know her from the popular song, At Seventeen, released as a single from her 1975 album Between the Lines, a #1 bestselling album.